Valley Electric Association on Thursday announced that it has reduced its workforce, eliminating 18 jobs. Special to the Pahrump Valley A look at the sign outside Valley Electric Association in Pahrump. “The difficult decision to eliminate jobs of dedicated VEA employees was made after an exhaustive review of the entire organization,” CEO Angela Evans said in a news release. “We believe that with these reductions VEA’s workforce is ‘right sized’ to provide outstanding service to our members at affordable, competitive rates,” Evans said. The announcement followed an extensive evaluation of the cooperative’s operations, which included the reduction of $11 million of annual operating expenses to bring them in line with revenue, Evans said. “Despite these efforts, additional adjustments were required,” she said. With the 2018-19 personnel cuts, VEA will be staffed at levels on par with 2016. “We believe that with these reductions VEA’s workforce is ‘right sized’ to provide outstanding service to our members at affordable, competitive rates,” Evans said. The job cuts followed a voluntary separation program in January in which 16 employees left the cooperative. 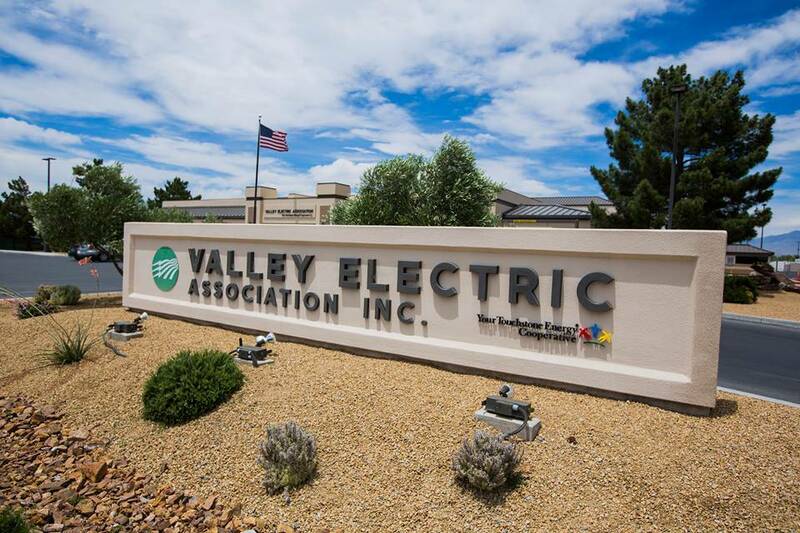 Valley Electric Association Inc. will implement a $5 adjustment to the facility charge and 9 percent energy rate increase for residential electric consumers, effective March 1, 2019, it was announced today. The rate adjustment is the first permanent electric rate increase in more than 10 years for Valley Electric consumer-members. In 2017 a temporary 9.9 percent rate adjustment was reversed. VEA’s new kilowatt-hour rates to consumers will still be below national and state averages, according to statistics from the U.S. Energy Information Administration, the VEA said. 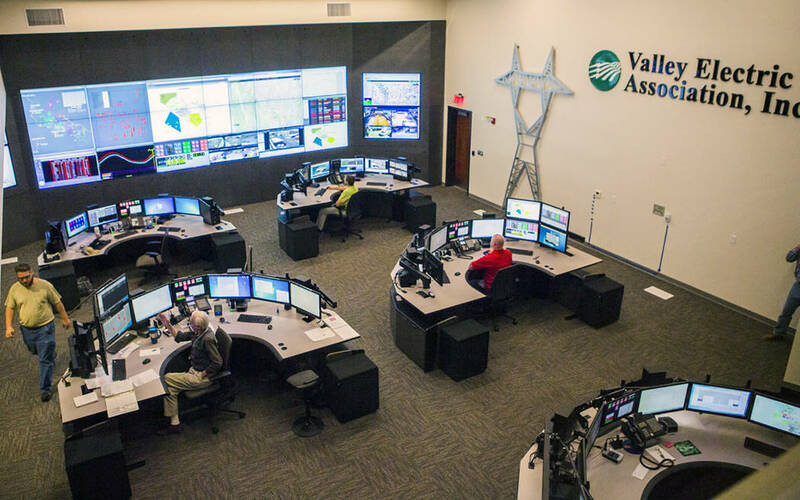 Valley Communications Association implemented a broadband pricing adjustment Feb. 1 for wireless and fiber consumers. The job losses were effective Thursday. Check for more upcoming in the Pahrump Valley Times.